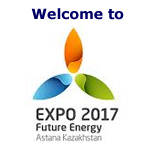 Astana, 27 LUG – KTZ, le ferrovie kazake, e (Svizzera) hanno firmato un accordo di cooperazione al fine di implementare diversi progetti nel settore dei trasporti per il miglioramento della logistica in Kazakistan. KazMunaiGas Exploration Production JSC (“KMG EP”) concluded the Share Purchase Agreement with MOL Hungarian Oil and Gas Plc. (“MOL”) on sale of 49 percent of shares in Karpovskiy Severniy JSC, KMG reported on Thursday. Karpovskiy Severniy JSC is a subsoil use right holder under the contract for exploration of oil, gas and condensate at Karpovskiy Severniy contract area in the Western Kazakhstan region. As a result of this transaction KMG EP will form a joint venture with MOL to conduct further exploration activities on Karpovskiy Severniy exploration block. According to the report, the 49 percent share in Karpovskiy Severniy JSC will be sold with premium to the initial purchase price and subject to price adjustment at closing. 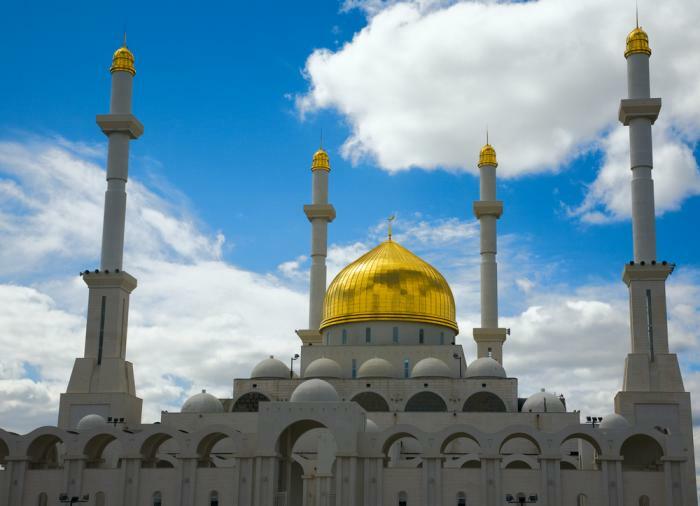 “The transaction is subject to the consent of the Ministry of Oil and Gas in Kazakhstan, the waiver of state priority right and approval of the Kazakh and the EU antimonopoly bodies,” the report says. 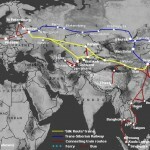 Companies Kazakhstan Railways, InterRail Holding AG Switzerland and PTB Perse Forwarding Co Ltd will jointly implement the project of a new transit corridor New Silk Road with the use of advance information technology and IT-portal (“E-Train “), the press service of Kazakh companies said on Friday. “It will be based on a memorandum of cooperation and collaboration that will be signed between the parties,” Kazakhstan Railways said. 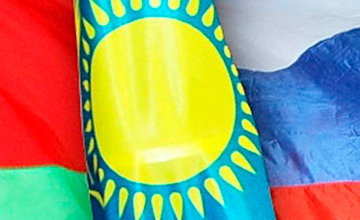 The parties intend to jointly develop the routes West-East and East – West between Western Europe and Kazakhstan via Brest / Ozinki regular routes by connecting high-speed container trains East Wind and West Wind with the project Kazakhstan vector from Brest to Aktobe. 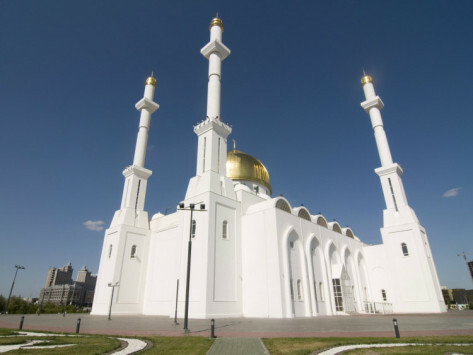 As a result, the connection of traffic to / from China through the “hub” Aktobe is planned, as well as the development of transportation to the west of Kazakhstan and Central Asia to Western Europe via the national system of Kazakhstan. Azerbaijan has no intentions to join the Customs Union,” head of the Azeri State Customs Committee told Customs Cooperation Minister of the Eurasian Economic Commission Vladimir Goshin at the meeting held within the 119/120thsessions of the Customs Cooperation Council in Brussels on 30 June 2012. 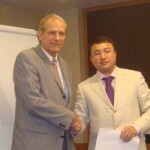 Goshin informed the Azeri delegation of the Customs Union and corresponding legislation. The Azeri side made public its decision not to join this organization and application of the new Customs Code in the country, the press release of the Azeri State Customs Committee reads. 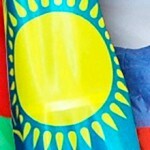 The Customs Union between Belarus, Kazakhstan, and Russia came into existence on January 1, 2010. 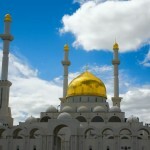 Belarus, Kazakhstan and Russia removed all customs borders between each other after July 2011. July 19. 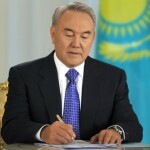 KAZINFORM President of Kazakhstan signed a decree as of July 12, 2012 “On measures for further improvement of the structure of the Armed Forces of Kazakhstan” to approve the new force structure, the Office of the Chief Military Prosecutor said. According to the decree, the Supreme High Command General Headquarters is determined as the high politico-military command of the Armed Forces. The force structure is as follows: Supreme High Command, bodies of military administration, services of the Armed Forces, special troops, and logistics services of the Armed Forces, military training schools and military-scientific institutions. Bodies of military administration are divided into: strategic, operational-strategic, strategic-tactical, tactical, local. The decree came into effect from the date of its signature. 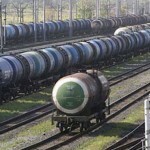 It is planned to complete the implementation of the new Baku-Tbilisi-Kars rail project in 2013, Minister of Regional Development and Infrastructure of Georgia Ramaz Nikolashvili told journalists in Baku on Wednesday. 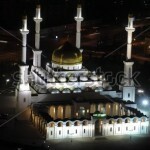 “It is planned to launch a technical train to the border of Turkey until the end of 2012” the minister said. 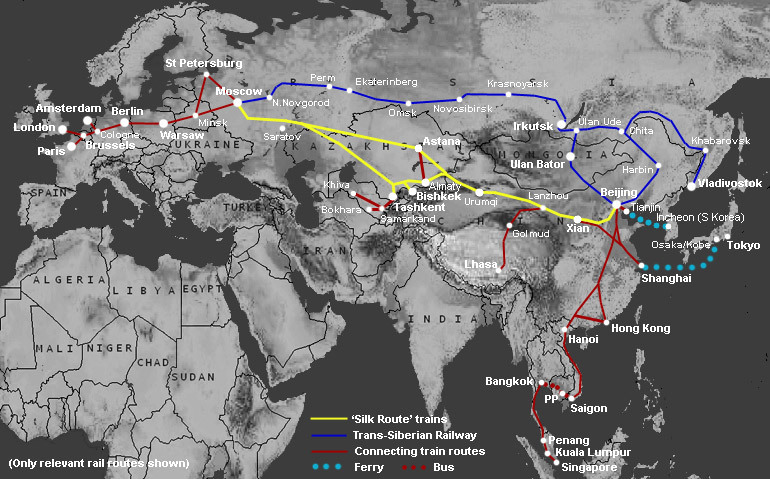 Also Nikolashvili noted the importance of this project in terms of transportation of goods from China and Central Asia. The new project will annually transport up to 15 million tons of cargo. 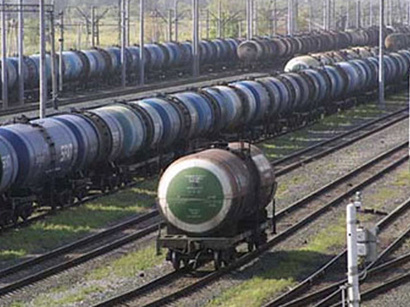 The work is being carried out in accordance with the schedule and there is no problem in its implementation, Azerbaijani Transport Minister Ziya Mamedov told reporters. 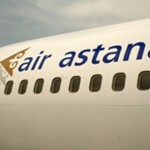 Air Astana ha iniziato un nuovo collegamento da Astana a Omsk, in Russia. I voli verso questo centro industriale siberiano saranno operati da Fokker-50 due volte a settimana, il lunedì e il mercoledì. A partire dal 1° settembre, la compagnia aerea effettuerà due ulteriori voli settimanali saranno con Embraer 190, il giovedì e la domenica. 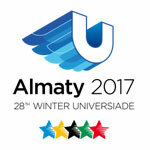 I passeggeri che viaggiano verso destinazioni nazionali potranno usufruire di comodi collegamenti per Almaty, Atyrau, Aktau, Aktobe, Shymkent, Uralsk e Kzylorda, mentre i passeggeri internazionali potranno proseguire verso Istanbul, Francoforte e Abu Dhabi. 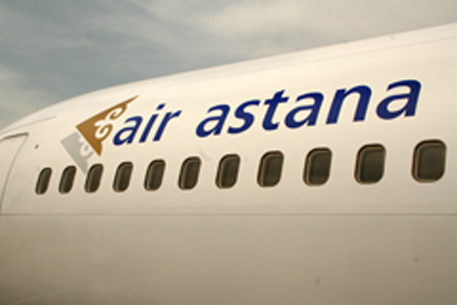 Il costo di un biglietto andata e ritorno in classe economy da Omsk ad Astana parte da 176 dollari, compreso di tutte le tasse aeroportuali. (Adnkronos) – Il presidente del Kazakhstan Nursultan nazarbayev ha inaugurato la nuova moschea di Astana ”Khazret Sultan”, la piu’ grande dell’Asia centrale, in coincidenza del suo 72esimo compleanno e del 14esimo anniversario della fondazione della nuova capitale. 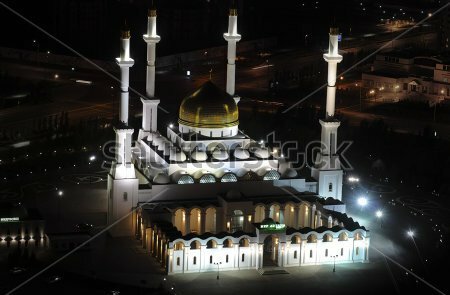 La moschea e’ stata costruita in due anni e puo’ ospitare 5mila fedeli. The Development Bank of Kazakhstan, will allocate 530 million tenge (3 mln Eu) to subsidise the construction of the Akshabulak gas turbine power station in the Kyzylorda region, the bank said on Thursday. 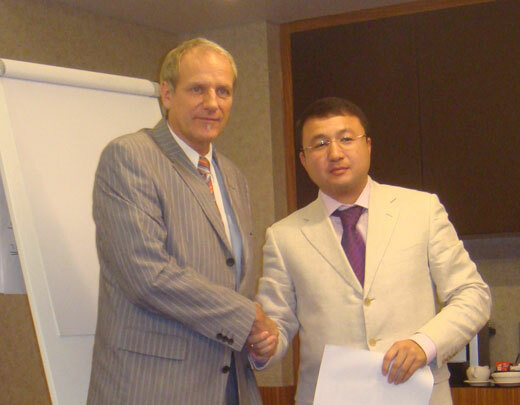 The Crystal Management company’s project (borrower) with a total cost of 19.6 billion tenge (104 mln Eu) was funded by the Development Bank of Kazakhstan in 2010. Three gas turbines with a total capacity of 87 MW were commissioned in June 2012. According to the information, the purpose of the project implementation is to resolve the problem of gas flaring and reduce electricity shortages in the region. Lo spettro della crisi alimentare del 2008 si aggira tra gli operatori. Il prezzo di molti prodotti alimentari potrebbe aumentare entro la fine dell’anno. Alla siccità che sta colpendo gli Stati Uniti, la più grave dal 1956 secondo la National Oceanic and Atmospheric Administration (Noaa), si affiancano le revisioni al ribasso delle stime sui raccolti di cerali in Kazakhstan e in Russia. Il ministero dell’Agricoltura russo, ieri, ha tagliato le previsioni nazionali sul grano del 5,9% a 85 milioni di tonnellate: una siccità «allarmante» sta colpendo l’Asia centrale e le stime sono in fase di revisione costante. Il Paese ha «risorse sufficienti di grano – ha ribadito il ministro dell’Agricoltura russo, Nikolai Fedorov – per evitare un’impennata dei prezzi interni». Intanto i futures delle commodities agricole restano stabili a livelli elevati, e non accennano a scendere. Quello del mais è balzato del 39% dalla fine di maggio all’altro ieri, quando nel pomeriggio ha raggiunto i 7,73 dollari per bushel (+0,13%) al Chicago Board of Trade (consegna a dicembre). 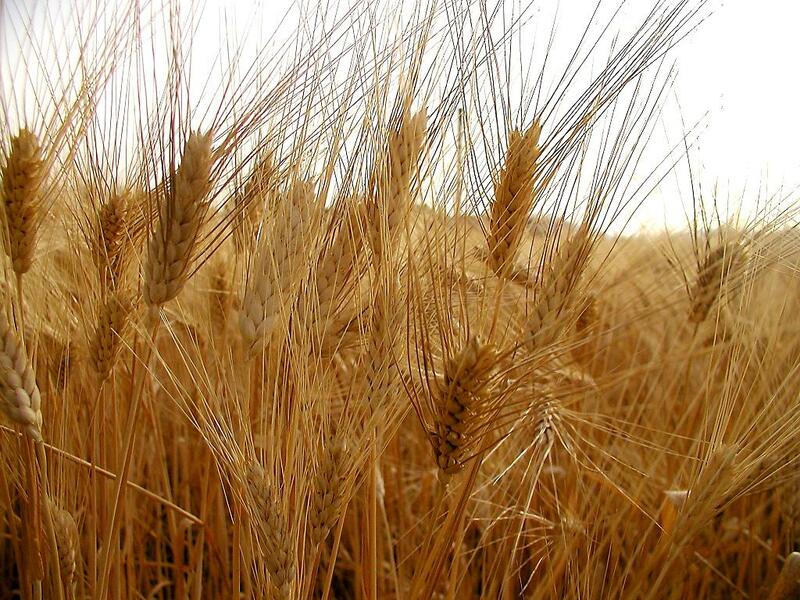 I futures del grano (consegna a settembre) hanno registrato un +0,14 per cento, a 8,85 dollari per bushel. 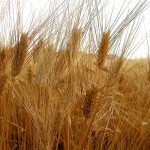 I semi di soia hanno toccato i 15,91 dollari per bushel.